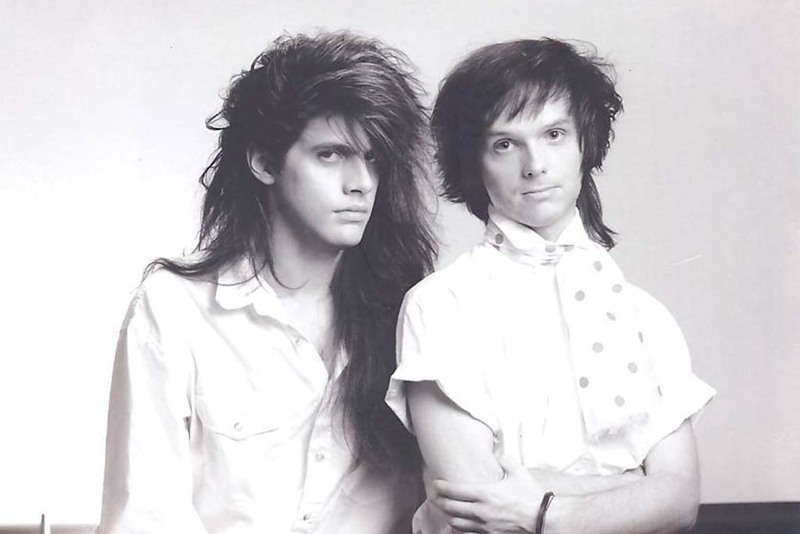 In 1984, Jay Gillian and Jimron Goff formed the electronic duo, T-4-2, in Dallas, Texas. 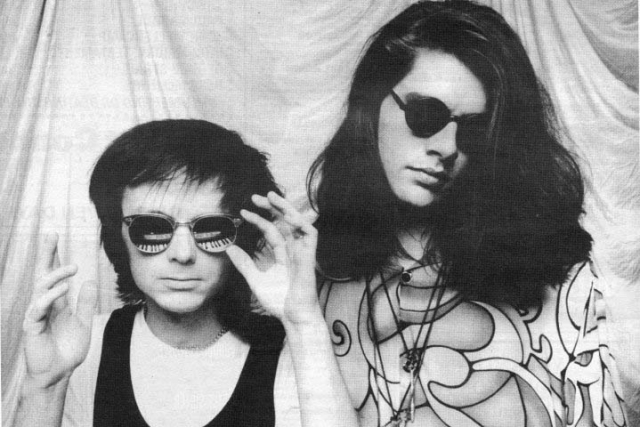 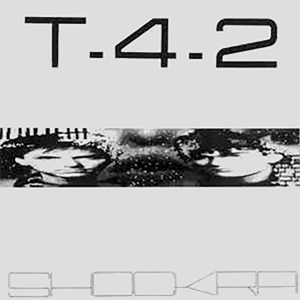 The band, featuring synthesizers, drum machines, and computer voices, released their first album, Shockra. 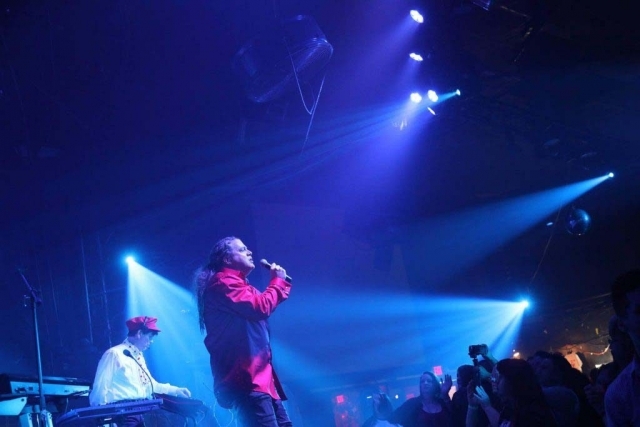 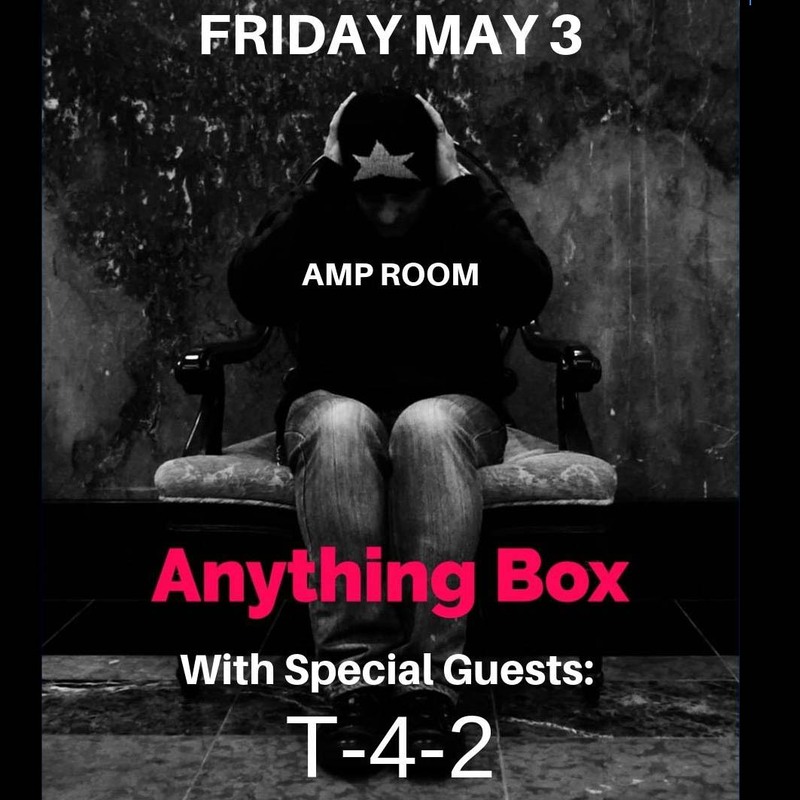 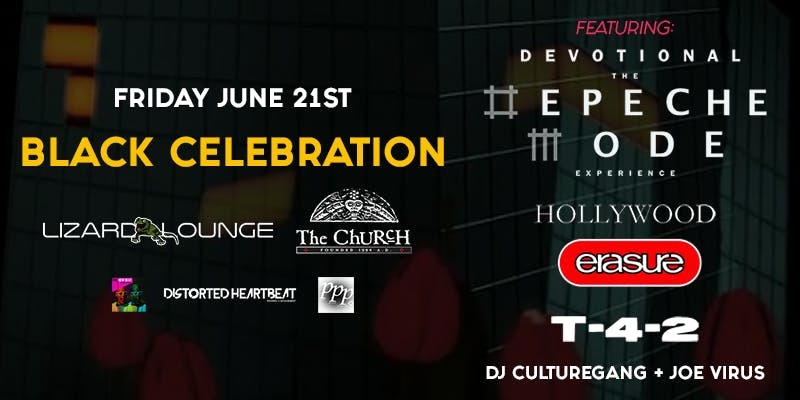 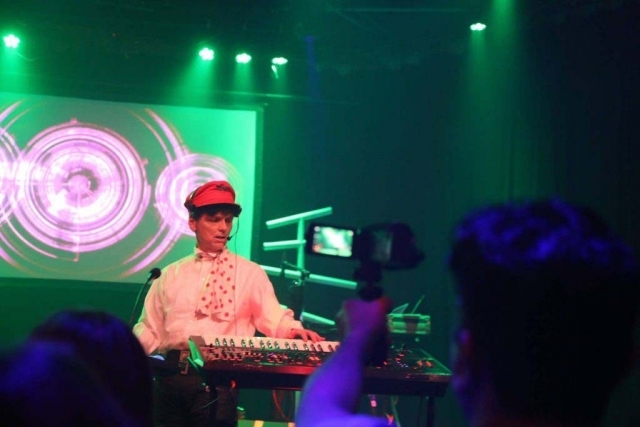 T-4-2 rose to prominence in the local Dallas music scene, drawing large crowds at every music venue in town. 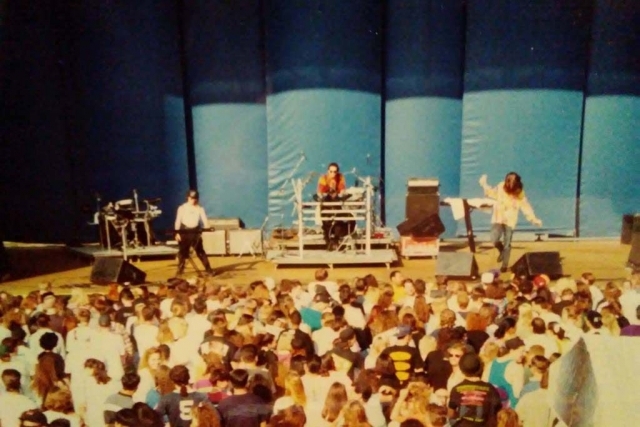 In 1988, Will Loconto replaced Goff and joined the band as lead vocalist. 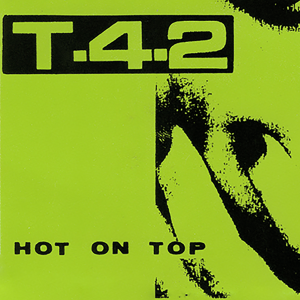 T-4-2 released the cassette-only Hot On Top, fondly remembered as, “The Green Tape,” throughout Texas via Sound Warehouse outlets in 1989, gaining radio airplay in Dallas and Houston. 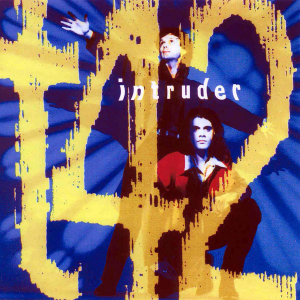 Oak Lawn Records pressed a 12” single of Don’t Let My Love, and an EP, which led to the band signing with Columbia Records for their album Intruder, which spawned 2 singles, Desire and Let Me Go. 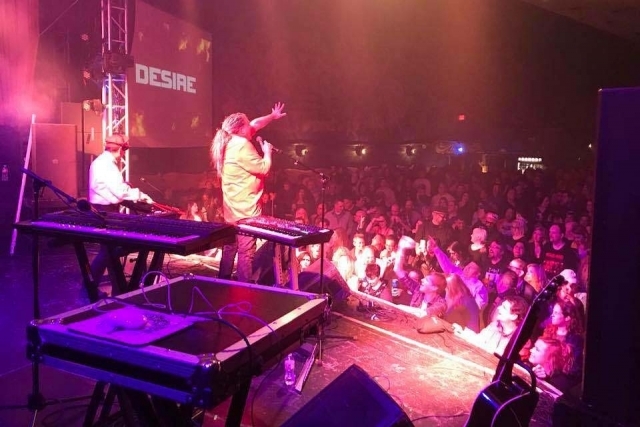 Desire was in heavy rotation and hit number one on several radio stations across the United States. 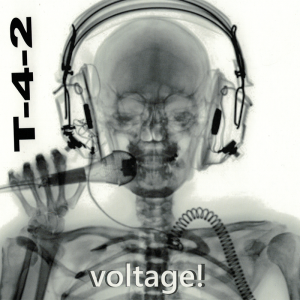 T-4-2 was featured in Buddy Magazine in 1992 and is included in Rick Koster’s book, Texas Music, The Definitive History of Texas Music From the 1920s to the Present. 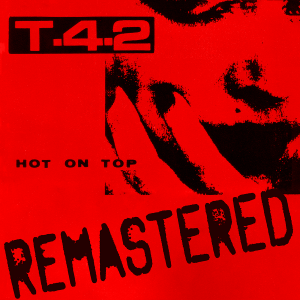 T-4-2’s song, Ecstacy, was included on the first Tales From The Edge CD, released by the influential Dallas radio station 94.5 The Edge. In 1993, Loconto left the band to work with Information Society while Gillian continued to perform as T-4-2 on several tours. 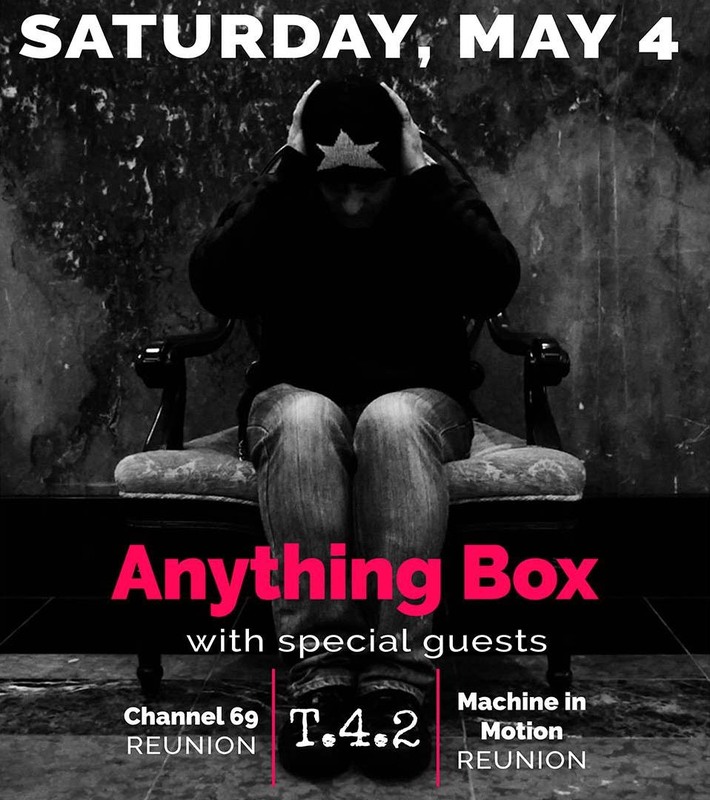 T-4-2 reunited for a live performance in 2010, and they have played live several times since then. August of 2017 brought the release of a new remastered version of their Hot On Top cassette from 1989. 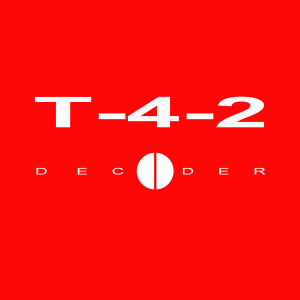 In October, 2017, T-4-2 released their first new album in decades, Decoder. 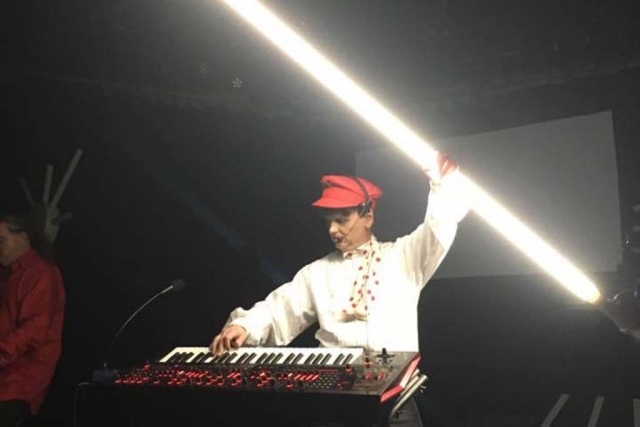 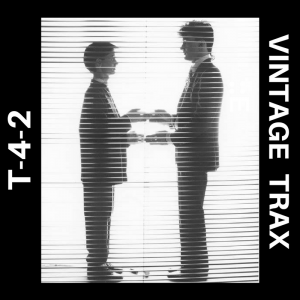 A selection of T-4-2 songs from the 1980's, Vintage Trax, was recently released. 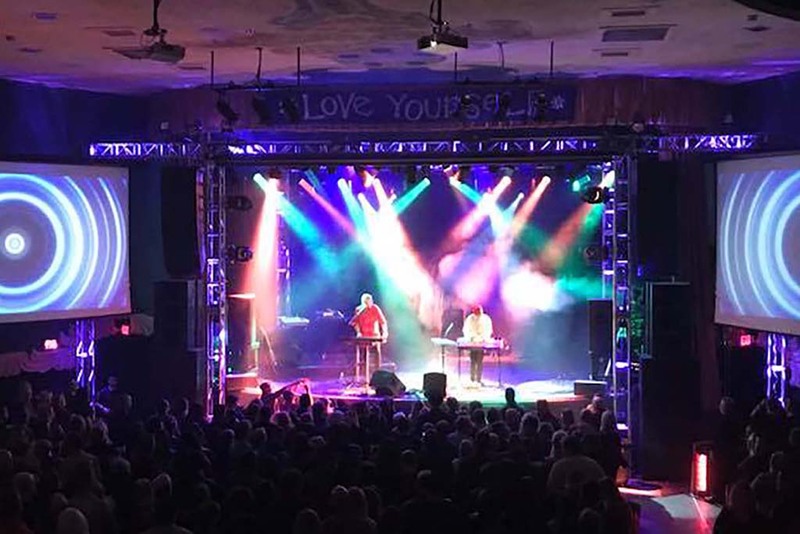 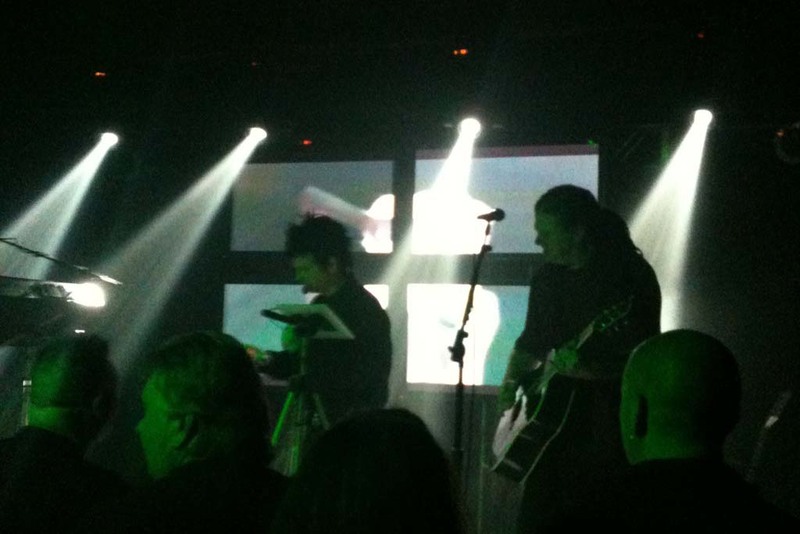 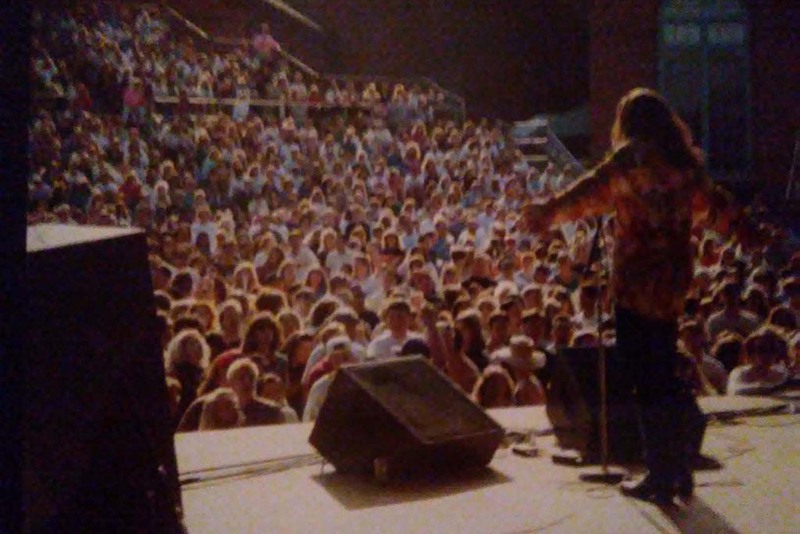 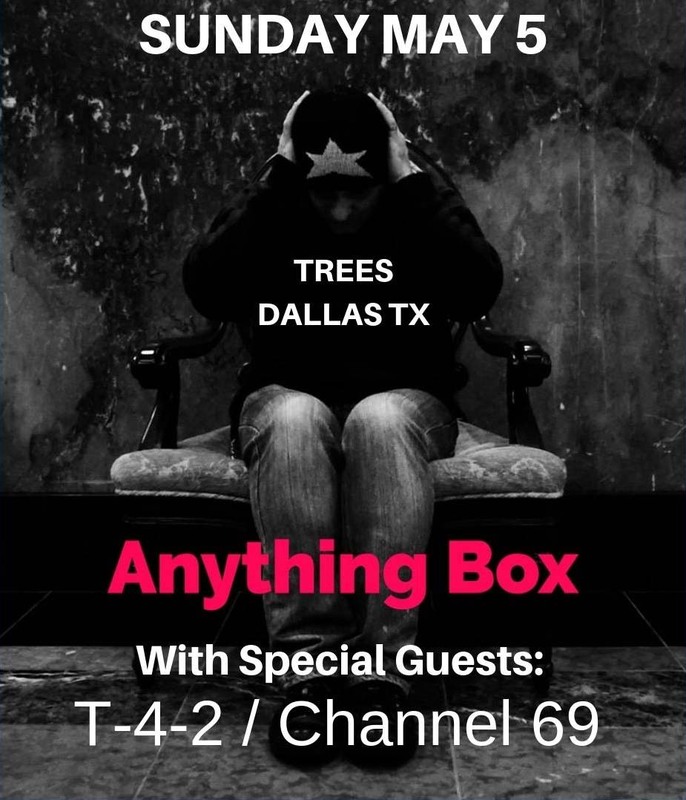 They continue playing live shows in several cities around the US.